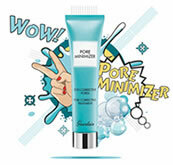 The all-over shampoo is refreshing and tonic thanks to its citrus notes. 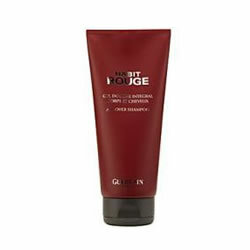 It preserves the skin's natural moisture and leaves it perfumed with the inimitable trail of Habit Rouge. 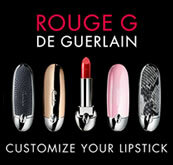 Guerlain Habit Rouge is a refreshing, oriental fragrance. It is a very masculine fragrance with a blend of fresh citrus, lemon and mandarin, to which spices, bergamot, rosewood and basil are added. 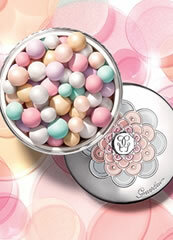 The fragrance is lifted with the addition of carnation, leather and vanilla. 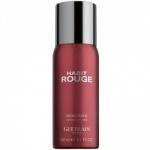 Guerlain Habit Rouge aftershave is a warm, sensual and daring fragrance for men and is perfect for use everyday. 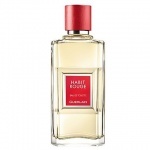 Created in 1965, Habit Rouge was the first oriental fragrance for men in perfumery.